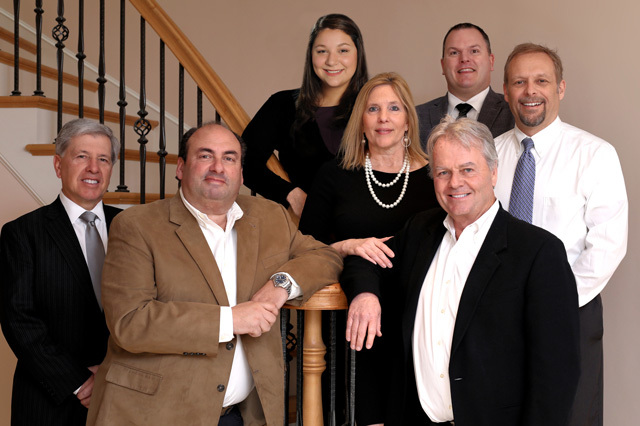 The Sold Team of Berkshire Hathaway HomeServices Homesale Realty's team of real estate specialists can help you find your dream home in York or the surrounding PA area. Browse through our website to discover all the real estate that York County, PA has to offer. Search through our thousands of real estate properties today to find the home you've been looking for and when you're ready to buy or sell real estate in the York County area, contact a member of The Sold Team for a consultation today.